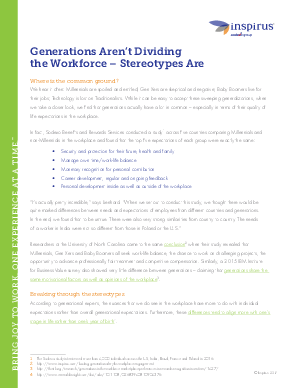 When we set out to conduct this study, we thought there would be quite marked differences between needs and expectations of employees from different countries and generations. In the end, we found that to be untrue." Read the study now to learn more!